The musical genius of Daxton Paul James Monaghan a.k.a Daxton is truly phenomenal. Originally from Australia, the seasoned musician has explored different genres, all of which have aided Daxton in the cultivation of his craft in song as a classic blues artist. Consisting of band members Daxton Monaghan (guitar, vocals), Mike Rix (bass & double bass), and Jamie Foster (drums), Daxton has created a delightful musical journey with the album In Verses. In Verses is a collection of nine compelling songs and will surely give blues lovers and listeners that much-needed escape into a sonic journey. The songs on In Verses have a grassroots sound that gives the album its own persona. Masterfully, each track on the In Verses album can stand on its own. Like another dimension in melody, In Verses’ opening track I Don’t Mind has a huge organic sound, which sets the tone for the rest of the album. I found the vocals to be distinctly impressive on this track, a very inspiring tune with a funky blues feel. Strange Little Creatures is a beautiful composition with an international appeal. We really get to see some of Daxton’s creativity at work in his ability to merge classic blues with elements of Latin jazz. Daxton performs regularly in Australia and has toured the United States. The In Verses’ album has a sound that is so inviting one would think they are in the room with Daxton. Tracks like Water Goes Dry flirts with a psychedelic rock while effectively demonstrating Daxton’s inventiveness in a classic blues landscape. Other songs like Ten Thousand Miles and Stain work well in perfecting In Verses fusion of psychedelic rock and a hometown blues flavor. 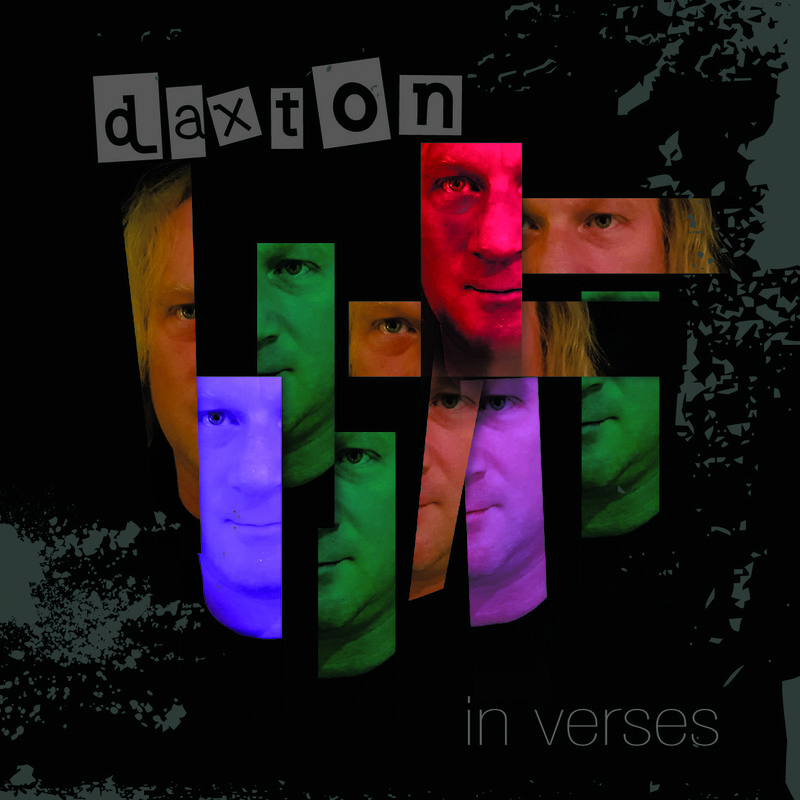 Overall, In Verses by Daxton is a great album that absolutely flawless in its presentation. Daxton has created a timeless blues recording enriched with progressive elements that make this offering a memorable experience. In Verses musically is able to capture a new frontier in blues music that only legends have been known to venture forth.